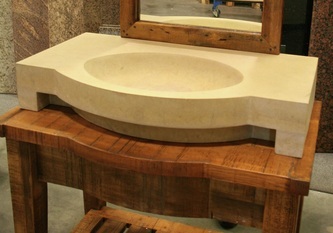 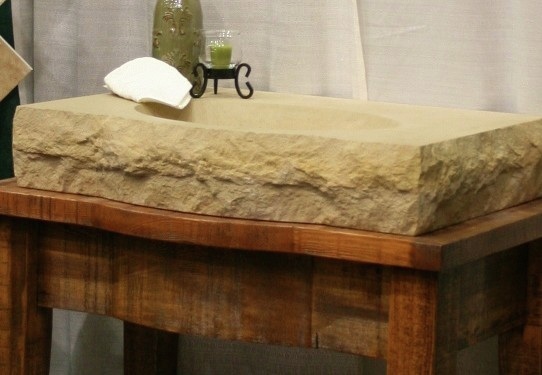 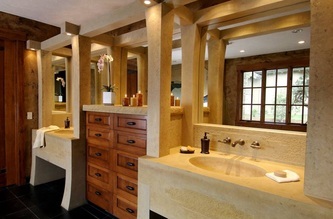 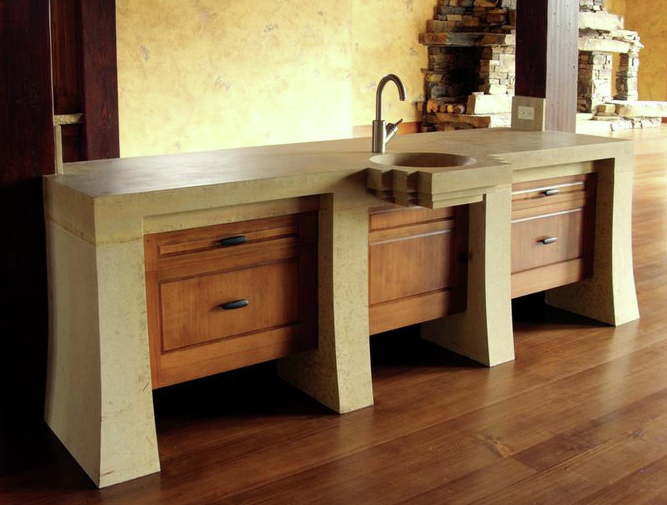 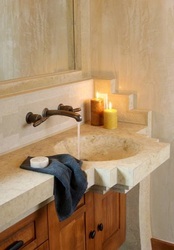 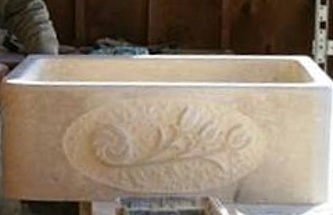 While stone sinks add an undeniable elegance, it must be noted they are not maintenance free. 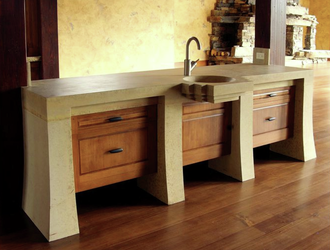 Limestone is naturally porous. 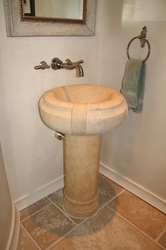 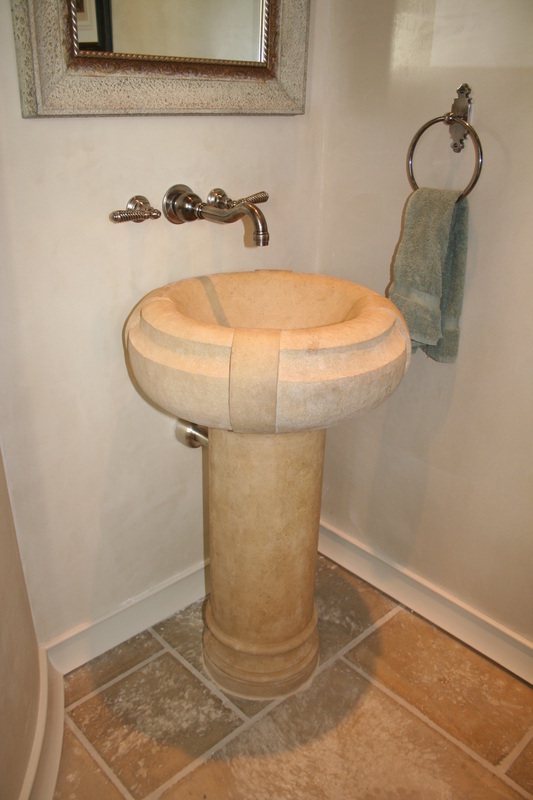 We treat all our limestone sinks with a specialty sealing agent. 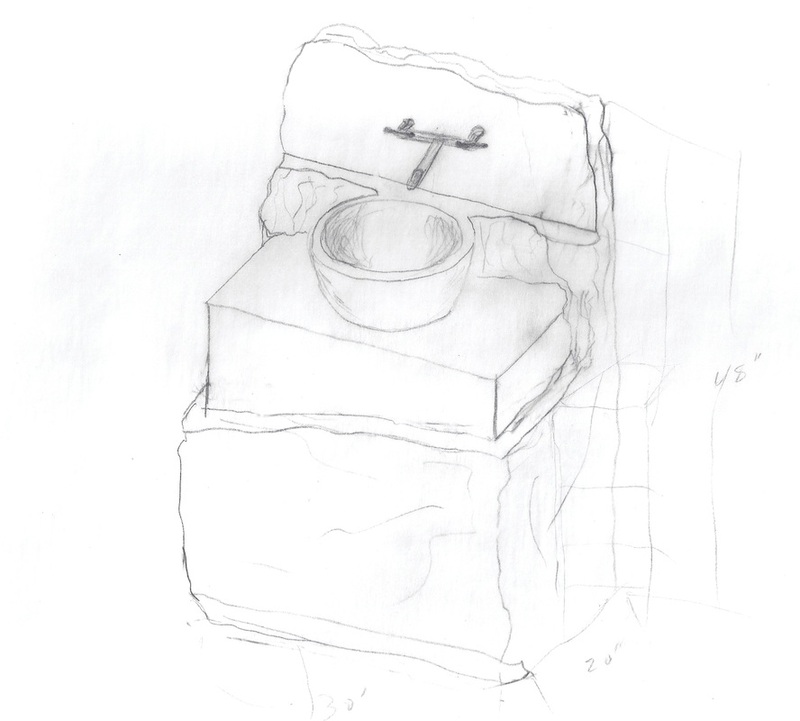 However, precautions should always be taken with anything acidic, such as alcohol, soda, coffee, and juice, and spills should be wiped quickly. Regular sealing is required.